Marjoram (Origanum majorana L.) has been used since ancient times as a digestive remedy. For this purpose, it was cultivated in the gardens of houses and was traditionally used in different medicinal preparations for digestive affectations. Its aromatic components have antispasmodic effect, which act at the level of the vagus nerve decreasing the acidic secretions of the stomach. 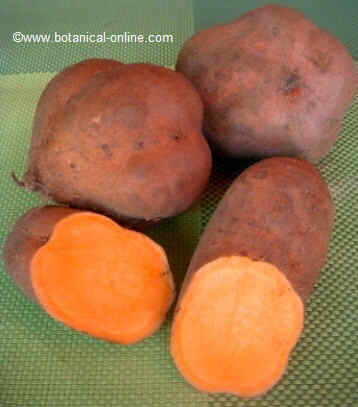 It is used as a stomach tonic in cases of gastritis, heartburn, stomach pain and indigestion or atonic dyspepsia. In addition to helping stomach digestions, it contains a hepatoprotective substance, ursolic acid, which, besides its antitumor activity, makes it a plant suitable for diseases of the liver. Carminative: marjoram, like oregano, is a good remedy against intestinal gas, and it relieves cramps or intestinal spasms. Its high content in carvacrol, besides carvone and eugenol, provides it this effect. Marjoram is a beneficial plant for stomach ulcers. Scientific studies have tested the effects of marjoram on animals. 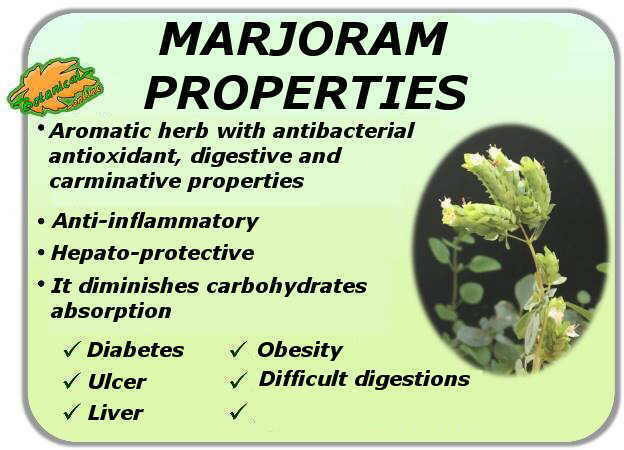 In the tests, marjoram significantly decreased the incidence of stomach ulcers and acid secretion of the stomach. The main antiulcer components of the stomach are betacarotenes, vitamin C, ursolic acid, estragole, carvone, limonene and humulene. 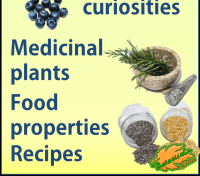 Aromatic spices such as marjoram have traditionally been used to conceal the bad odor of food, due to its natural degradation or poor conservation (* See: History of spices). Scientific studies have found that this traditional use hides more wisdom than one might have been previously imagined, since spices, such as marjoram or others (especially from the family of lamiaceae, such as thyme or rosemary), actually have bactericidal properties. Specifically, marjoram has essential oils capable of fighting Escherichia coli, a type of bacteria that is closely related to food poisoning. 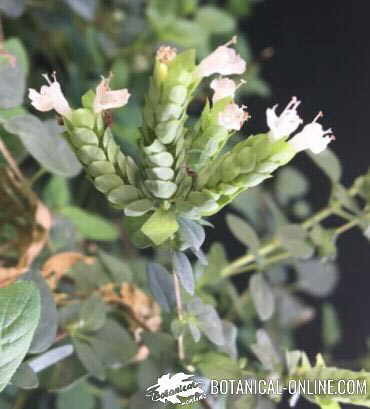 It has also been shown that marjoram has effective components against tuberculosis bacteria; And against Straphylococcus aureus, and Pseudomonas spp., Causing other bacterial diseases in man. 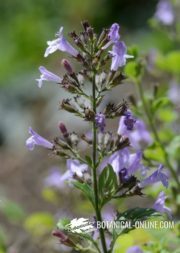 In addition, hydroquinone, a substance very abundant in marjoram, oregano, blueberries and anise, exerts an antiseptic action of the urinary tract, which can help fight urinary tract infections and cystitis. The properties against Candida albicans have been demonstrated, so it can also be used in candidiasis. The essential oil components specific for this therapy are: carvacrol, caryophyllene, eugenol, geraniol, ursolic acid, arbutin and pinene (baths with marjoram or its essential oil, can be combined with essential oil of lavender). Respiratory diseases: Marjoram is a good expectorant remedy, acts as an antitussive and natural mucolytic. This plant was cultivated habitually in the gardens of the houses for medicinal purposes, and already the English botanist Nicholas Culpeper wrote in 1653: “Majorana helps all the diseases of chest which hinder the freeness of breathing”. The infusions with marjoram are used for nasal congestion and to treat sore throat and colds, especially in children. In fact, marjoram contains components such as carvacrol, among others (thymol, phellandrene, citral, geraniol, limonene, pinene, hydroquinone, terpinen-4-ol, arbutin) that help treat cough symptoms and pulmonary congestion. In addition, due to its antimicrobial properties, it is an excellent plant to take during respiratory diseases: influenza, cough, bronchitis and asthma (Infusion of 5g of leaves and flower buds per 250ml of water. Can be taken in vapors). Marjoram is one of the richest plants in terpinen-4-ol, an antiasthmatic substance. 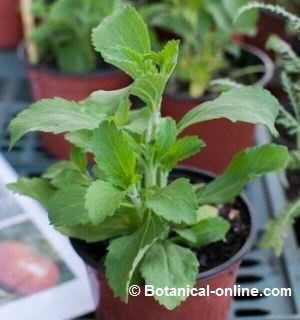 Accompanied by its other aromatic components, this plant is recommended to take during colds or pulmonary congestion. 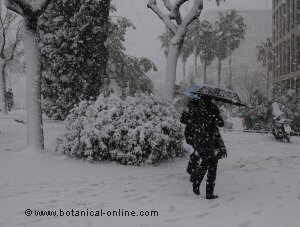 Nature offers us all its food with vitamins, minerals and antioxidant aromatics. These components delay aging and improve the state of health of the skin and the body in general. Marjoram contains at least 22 substances with proven antioxidant effects. 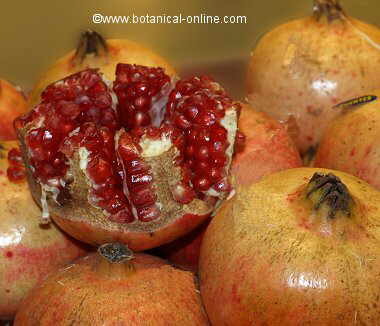 It emphasizes its richness in rosmarinic acid (or labiático acid), which is used as an antioxidant in cosmetic products. It is used as a remedy for dark circles. 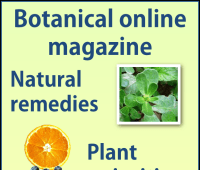 Medicinal properties of marjoram and the benefits of this plant in herbal medicine. Marjoram may have a slight antidiabetic effect as demonstrated by a study tested on animals. The essential oils of marjoram decrease the absorption of carbohydrates in the intestine, through inhibiting the enzyme alpha-glucosidase. Nervous disorders: marjoram has sedative effect and is used for the treatment of insomnia, nervousness and stress. Baths with marjoram essential oil are also used. 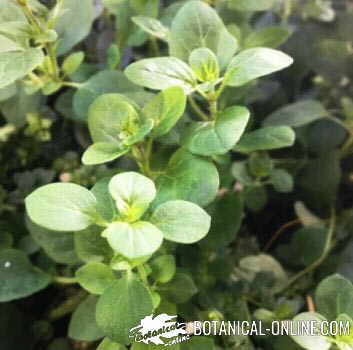 Anticancer: ursolic acid present in marjoram has demonstrated anticancer effects through various metabolic pathways (inhibits cyclooxygenase pathways, 5lipoxygenase and leukocyte elastase in humans), so it is used in sunscreens and aftersun lotions. Vulnerary: marjoram has useful antimicrobial and antiseptic properties to help disinfect wounds, cuts and other skin lesions. At the same time, it has analgesic and healing components that relieve pain and help restore skin condition (Apply essential oil in a clean compress over the wounds). Antirheumatic: The flowering tops of marjoram can be macerated in vegetable oil (olive oil or sunflower oil) to be used for massages or hot poultices to treat rheumatic pain, joint pain, headache or toothache. Essential oil of marjoram and lavender can be added to the bath to treat rheumatism and muscle aches.